The Indiana General Assembly has decided to study the issue of legalized sports betting now that the U.S. Supreme Court has ruled a federal ban on the activity was unconstitutional. However, lawmakers still have a lot to figure out as to how exactly legalized sports betting would work in the Hoosier state. Indy Politics spoke with Matt Bell of the Casino Association of Indiana to see what would have to happen before Hoosiers could place bets on their favorite teams. 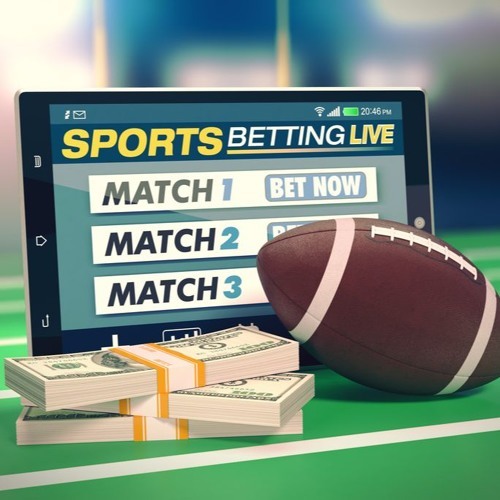 Users who like Will Indiana Bet on Sports Gaming? Users who reposted Will Indiana Bet on Sports Gaming? Playlists containing Will Indiana Bet on Sports Gaming? More tracks like Will Indiana Bet on Sports Gaming?